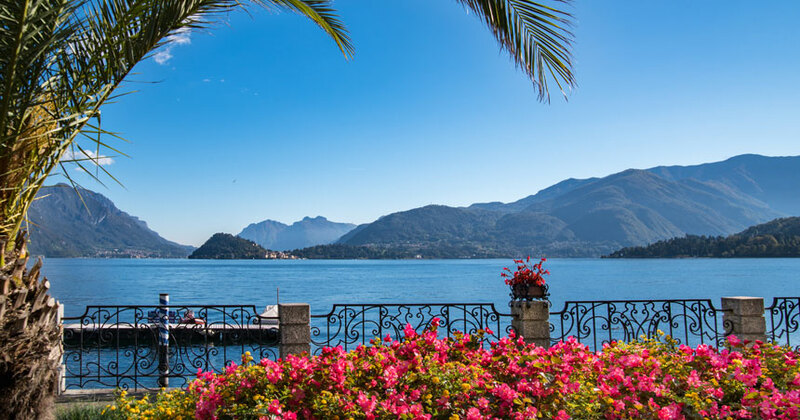 Menaggio is a very famous town of Lake Como and is located in the center of the lake, right there where also Bellagio, Varenna, Tremezzo and Villa Carlotta are. 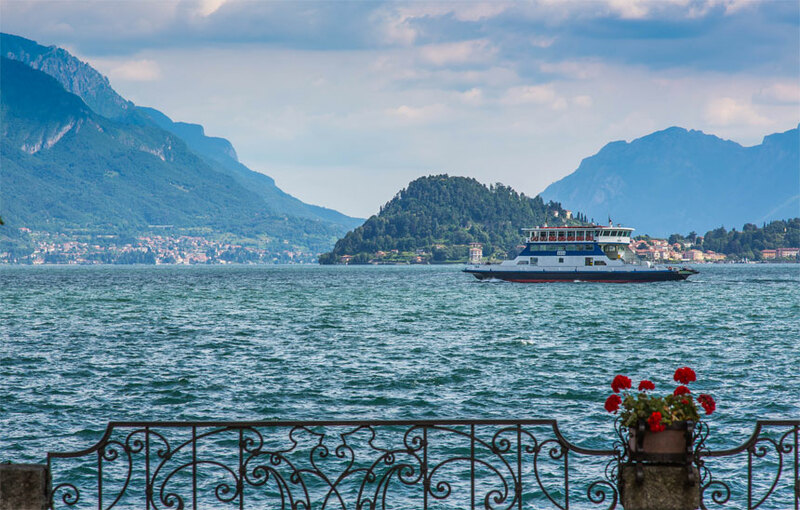 We could say Menaggio is placed in the most animated area of the Lario, which always attracts many tourists from all over the world. 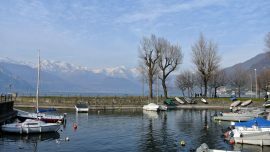 or by car passing from Como or if you arrive from nearby Switzerland and from the lake of Lugano. 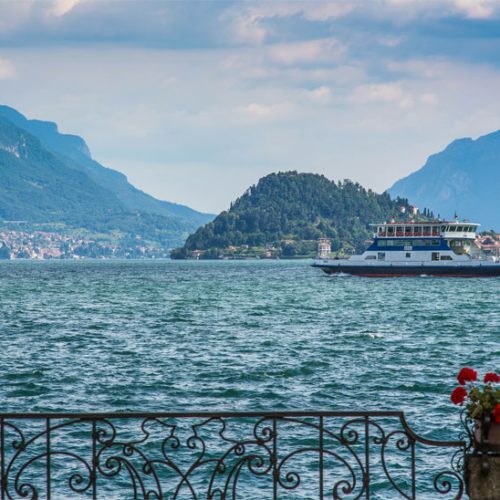 Whether you come here by car or by boat, a musto to do is absolutely a photo on the elegant lakefront that Menaggio offers, which has Bellagio, the pearl of Lake Como, in its background. Flowerbeds, palms and a wrought iron railing with refined doodles to savor the lake in a nice and peaceful setting. 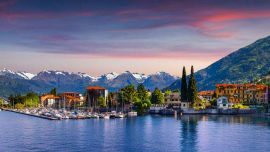 This is just the postcard of Menaggio that since the nineteenth century has seen many tourists caress and discover it, for a few days or for a longer holiday. Moreover, from here we may really move everywhere to discover the surrounding area. 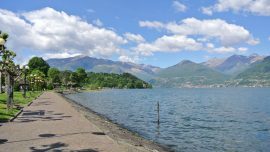 Menaggio beyond its lakefront: a land of discovery! In fact, in the innermost area we find the villas where patrician families loved to stay and among these, in the fraction of Loven, certainly Villa Mylius Vigoni is worth a visiti. 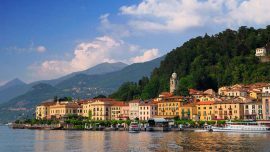 It’s one of the historic villas of Lake Como. 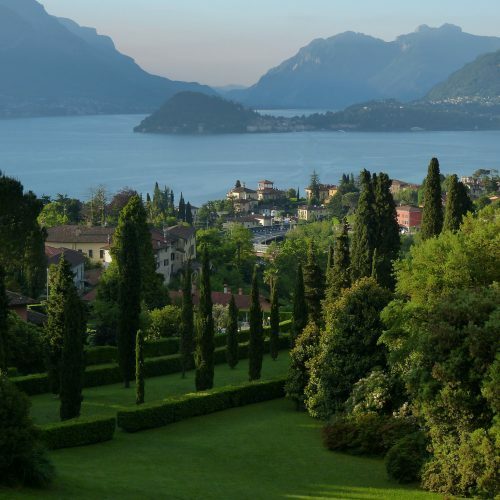 Currently Villa Vigoni is the headquarters of the Italo-German Center and hosts conferences, seminars and events. 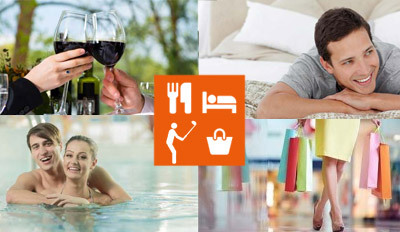 Visitors may access to its park, open on Thursday afternoons and upon reservation. Would you like to do some walking? 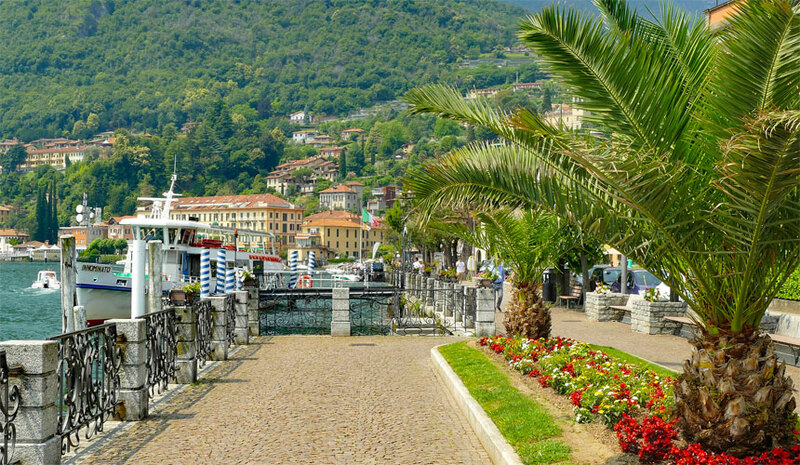 Menaggio gives you the opportunity to travel along the ancient Strada Regina, dating back to Roman times. A very important communication route in the past, which connected Como with the Alpine passes. 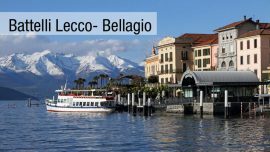 Starting from Menaggio you pass through its fraction of Nobiallo, where you can admire the twelfth century bell tower of the Church of S. Bartolomeo and S. Nicolao. 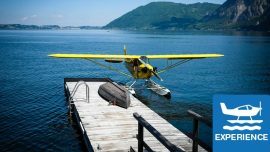 From the inhabited village of Croce we suggest you climbing up to Mount Crocetta (500 m) to reach the panoramic point and enjoy Lake Como in all its splendor. The walk takes about half an hour, but it is within everyone’s reach. 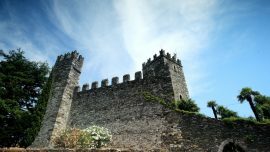 Here you may discover another aspect of Menaggio, linked to the history, i.e. the remains of the Cadorna defence lines, dated back to the First World War. 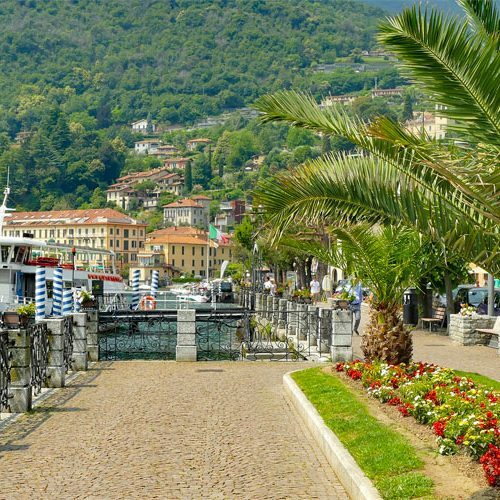 So … did we convince you to visit and discover Menaggio? 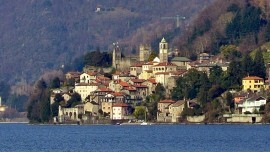 This is also Lake Como, among beautiful landscapes, history and traditions.